"As we get older our skin colour changes – it fades and we get paler. Consider what colour is right for you as you get older. A lot of women chose a colour they love when they’re young and stick with it for years. 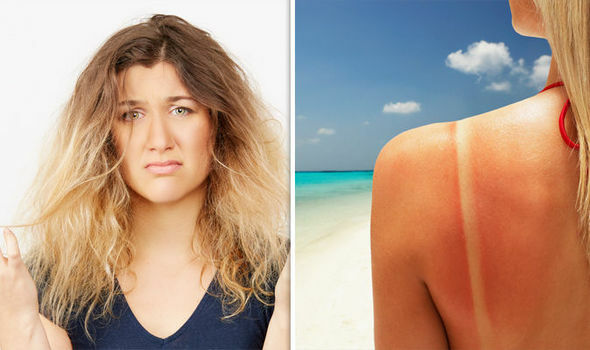 As they get older the skin gets paler and the hair colour stays the same, which makes you look washed out and sallow. As you age you need to soften it out a bit so it’s not as harsh." Q: I'm fed up with my fine, thinning hair. I've started using Viviscal hair supplements, but is there anything that works in the short term, too? "...To hide thinning patches or a widened parting, try brushing in Viviscal Conceal and Densify Volumizing Fibers...which stick to hair to conceal thinning. Genius!" Woman & Home (Feel Good You) featured Viviscal Maximum Strength supplements in a wellbeing piece in relation to the problem of hair and skin looking drab. One solution would be to switch to a follicle-focused supplement such as Viviscal, which contains a combination of Biotin, Zinc and Iron as well as AminoMar C, allowing hair to remain in the growing phase for longer. In a reader Question and Answer section in the same issue, a reader asks for advice on what can help boost hair. Beauty expert and Woman & Homes's Beauty Director Jo Glanville-Blackburn recommends taking marine-based supplements with vitamin B3 and iron. Express.co.uk featured quotes from Viviscal Ambassador Neil Moodie in a piece offering beauty advice for holidays. 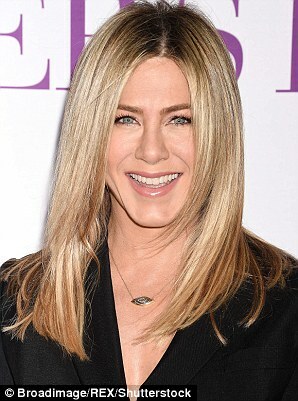 Following on from the news earlier this year that Jennifer Aniston takes Viviscal Hair Growth Supplements, the DailyMail.co.uk featured the news again in their article on the best mascaras and Jennifer Aniston's big hair secret.